Trauma can and does destroy connection to life. Our sense of identity, worth, control, reality and our foundational roles in life can be completely shattered. We can feel lost and become consumed by the suffering we have experienced. This book published by Thawun Press is an invitation for you to allow the time to deeply connect through your senses with the animals, the plants, the landscapes and the words. You can then know, even for just a moment, that you are more than your experience of trauma, pain and loss. The contributors (author and photographers) have donated their time and expertise to create this book and it is being freely distributed as a PDF and can be printed from the print-on-demand website BLURB. CLICK HERE TO DOWNLOAD A FREE PDF (53 MB). The PDF is not suitable for printing. 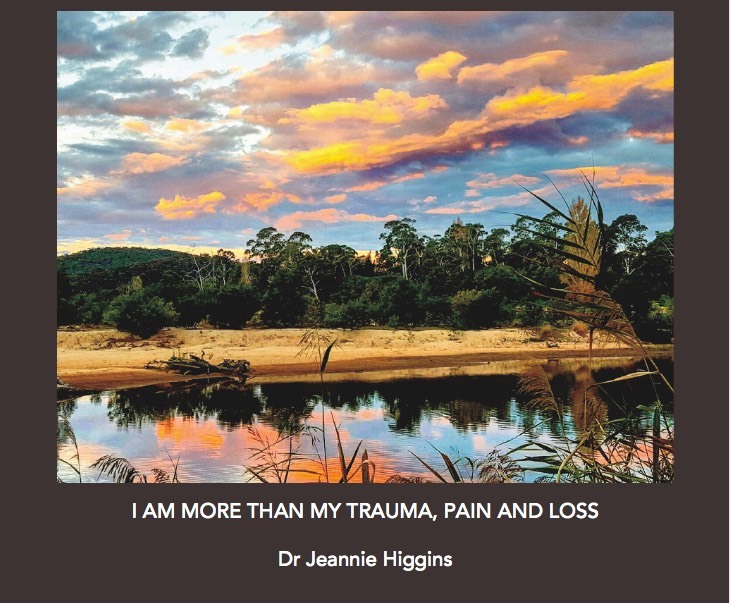 The contributors do not receive any profit from the printing of this book, at all, but hope that if you download the PDF or arrange for a printed version, you will consider making a donation that you can afford to Bush Heritage Australia as a way of saying thank you. You may also wish to mention the book in “Your Details” in the “ Comments” section as you are making a donation online.